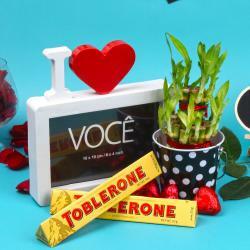 Product Consists : 2 Bar of Hersheys Cookies n Chocolate with 2 Bar of Hersheys Cookies n Cream ( Weight : 35 Gms each) in Gift Box along with Small Love Card. 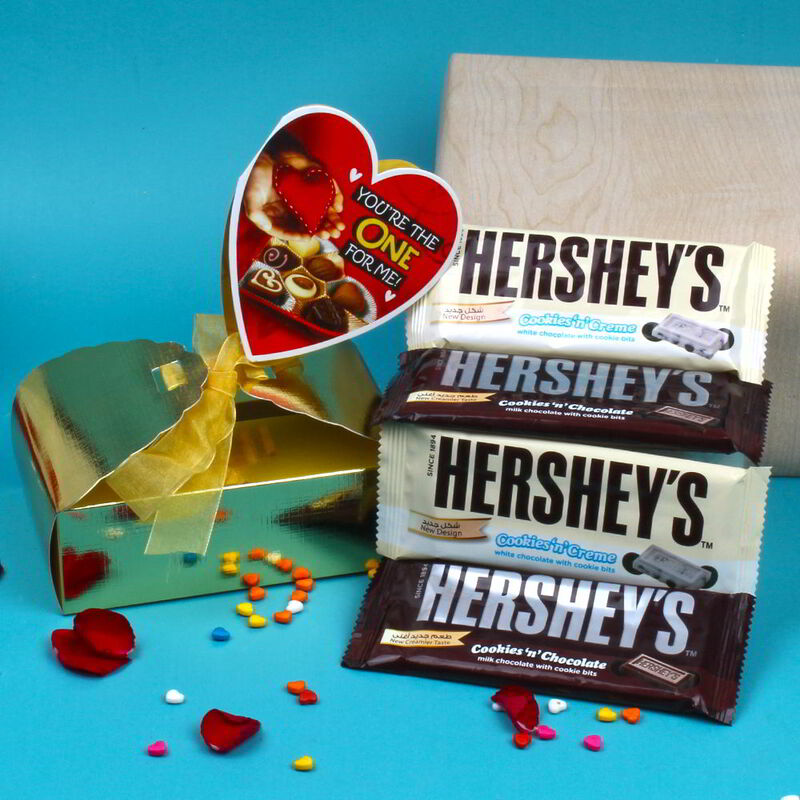 Celebrate the occasion of love with this amazing gift pack which has a love greeting card with 4 bars of Hersheys cookies and crème and Hershey’s cookies and chocolate bar packed in a gift box. This combo has the warmth of love and care which will be delivered though this. 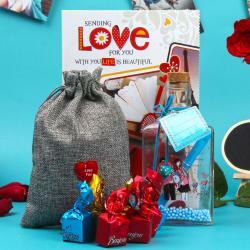 This combo will deliver smiles and care to your beloved friend which will keep your bond strong. 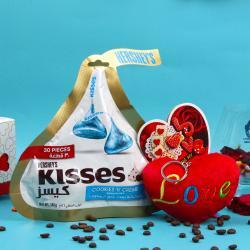 Product includes : 2 Bar of Hersheys Cookies n Chocolate with 2 Bar of Hersheys Cookies n Cream (Weight : 35 Gms each) in Gift Box along with Small Love Card.